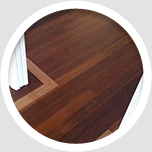 Hamilton Floor Sanders has been delivering a high quality of workmanship and personable customer service in Hamilton and the Greater Waikato Region since 1971. 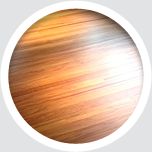 Owner/Operator Mark Whiteford has worked solidly in the flooring industry since 2003. I have been a floor sander for the last 16 years and I am passionate about bringing tired old floors back to life. 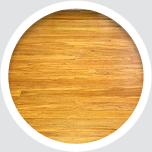 Refinished floors enhance the beauty and bring a quality and depth to your home, business, investment property or school hall. They add practicality to floors that need to be sturdy and hardy. Specialists in all aspects of Floor Sanding & Finishing. 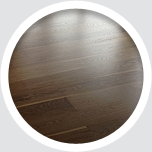 We can supply a pre-finished floor or we can pre-finish other suppliers timber, these can be floated or fixed. We use the latest machinery with Swedish & German technology, and all our machines are linked to dust extraction systems. The floors look absolutely amazing! We are really amazed with how you did it , the floor was in terrible condition before you started work on them. We went on holiday and arrived home to a new floor. Hamilton Floor Sanders 2013 Ltd have done an awesome job thanks. We had our floors done by Mark from Hamilton Floor Sanders 2013 Ltd and the job come out beautifully. The job started on time and finished when he said it would be. We couldn't have asked for better. He took all of the rubbish away every day. We are just so happy. Thank you to you very much Mark job well done. Hi Mark. Thanks for an excellent result, very happy with the quality, price and professional service. Our old floor has been put back in mint condition and looks brilliant.